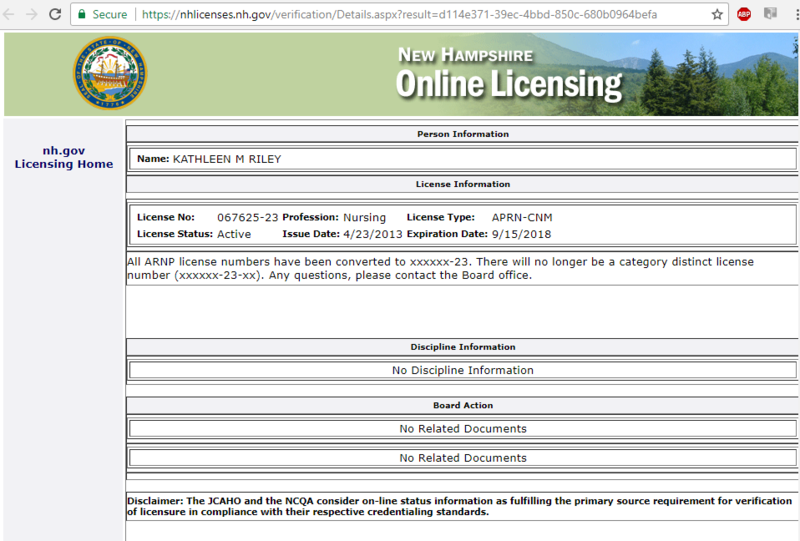 New Hampshire nursing licenses (registered nurse, certified nurse midwife) for Kathleen M. "Katie" Riley. 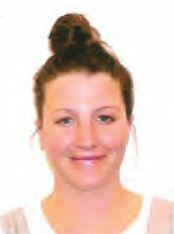 Maine nursing licenses for Kathleen Megan "Katie" Riley, RN, CNM (registered nurse, certified nurse midwife). Riley is a plaintiff in the nurse abortionist lawsuit. Maine nursing license for Stephanie Linda Small, CNP (certified nurse practitioner). Small is a plaintiff in the nurse abortionist lawsuit. Expired Michigan nurse practitioner license for Stephanie L. Small. Stephanie L. Small, NP is a plaintiff in the abortion nurse lawsuit, and is suing because she wants to perform abortions in Maine. Small works in the Topsham, Maine PP clinic. 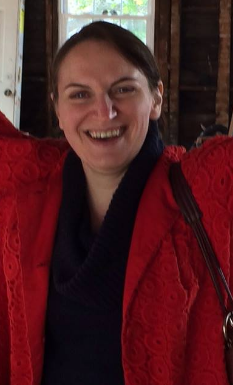 She is Regional Clinical Director of Maine for Planned Parenthood of Northern New England (PPNNE). See pages 5-6 of the lawsuit document below. Michigan nursing license application (RN, NP) for Stephanie L. Small. Maine nursing license for Alison Joann Gardiner Bates, CNP (certified nurse practitioner). Bates is a plaintiff in the nurse abortionist lawsuit. Expired MA registered nurse license for abortion clinic nurse Alison J. G. Bates. 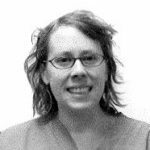 Bates is the "Clinical Coordinator of Abortion Care" for Planned Parenthood of Northern New England (PPNNE) and works at the Portland, Maine Planned Parenthood abortion clinic. She is a plaintiff in the abortion nurse lawsuit, and wants to perform abortions in Maine. See page 5 of the lawsuit document on this page. 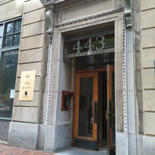 Alison Bates works at the Portland, Maine, PP abortion clinic (see practice address on license). She is suing to be allowed to perform abortions in Maine, even though she is not a licensed doctor. Maine nursing licenses (registered nurse, certified nurse midwife) for Kathleen Megan "Katie" Riley". Note Riley's primary practice address is the Planned Parenthood abortion clinic in Portland, ME. Court document from Maine nurse abortionist lawsuit. Court document for Maine nurse abortionist lawsuit. 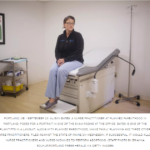 Nurse-midwife "Katie" Riley performs medical abortions in New Hampshire, and also works at four PP clinics in Maine. She and others are suing the state of Maine to be allowed to perform abortions in Maine. See page 2. Photo of Kathleen M. "Katie" Riley, an abortion nurse plaintiff in the lawsuit below. Riley works as a nurse at all four Planned Parenthood clinics in Maine, and also performs medical abortions at the PP clinic in Manchester, NH. She is suing to be allowed to perform abortions in Maine. Stephanie L. Small, NP is a plaintiff in the abortion nurse lawsuit, and is suing because she wants to perform abortions in Maine. Small works in the Topsham, Maine PP clinic. 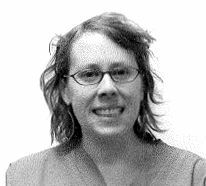 She is Regional Clinical Director of Maine for Planned Parenthood of Northern New England (PPNNE). See pages 5-6 of the lawsuit document below. 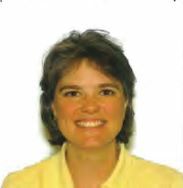 Picture of nurse practitioner Alison J. G. Bates, taken from her Maine nursing license application. Bates is the "Clinical Coordinator of Abortion Care" for Planned Parenthood of Northern New England (PPNNE) and works at the Portland, Maine Planned Parenthood abortion clinic. 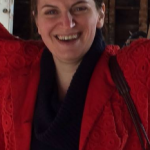 She is a plaintiff in the abortion nurse lawsuit, and wants to perform abortions in Maine. See page 5 of the lawsuit document on this page. Nurse practitioner application for Joanna Stanton Milburn in the state of Maine. Milburn works at the Planned Parenthood abortion clinic in Portland, ME. See page 12. PP of Northern New England, with location in Portland, ME, joins a lawsuit against the state of Maine. See pages 6-7. Nurse abortionist lawsuit in Maine -- Complaint. 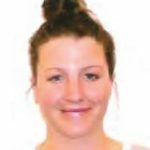 Plaintiff Katie Riley, MSN, CNM, is a nurse-midwife who works at all four Maine Planned Parenthood clinics (including the Manchester PP abortion clinic). Riley provides medical abortions at the Planned Parenthood clinic in Manchester, NH. She and other plaintiffs are suing the state of Maine to demand that nurses be allowed to perform abortions in Maine. 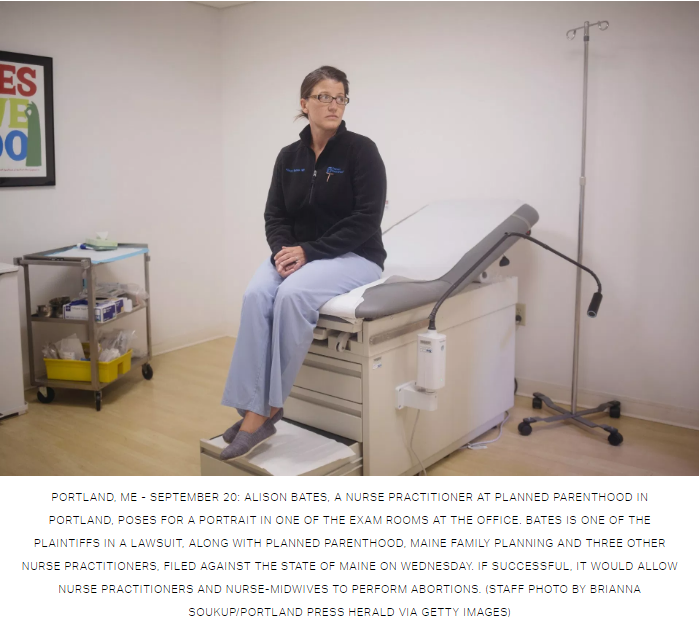 Nurse Practitioner Alison J. G. Bates is the "Clinical Coordinator of Abortion Care" for Planned Parenthood of Northern New England (PPNNE) and works at the Portland, Maine Planned Parenthood abortion clinic. She is a plaintiff in the abortion nurse lawsuit, and wants to perform abortions in Maine. Stephanie L. Small, NP is a plaintiff in the abortion nurse lawsuit, and is suing because she wants to perform abortions in Maine. Small works in the Topsham, Maine PP clinic. 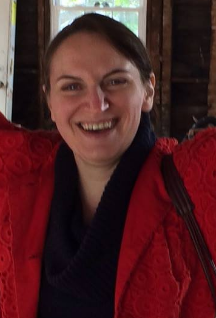 She is Regional Clinical Director of Maine for Planned Parenthood of Northern New England (PPNNE). See pages 4-6. Note: Plaintiffs include nurse-midwife Katie Riley, who provides medical abortions at a clinic in Manchester, New Hampshire, and also works at all four Planned Parenthood clinics in Maine. Plaintiffs include nurse-midwife Katie Riley, who works at all four Maine Planned Parenthood clinics.